The narrative is an appealing one. The Islamic State (ISIS or IS) is cornered and down to defending a single village, Barghuz, in southeastern Syria near the Iraqi border. A vast caliphate that once stretched across Syria and Iraq is utterly vanquished. Barghuz is the “last stand” for ISIS and once it falls victory will be proclaimed. That such a narrative track is widely off the mark helps to obscure an unpalatable truth. ISIS is anything but defeated. As the Washington-based Institute for the Study of War (ISW) notes, ISIS is well on its way to re-establishing sanctuary in Iraq. A comprehensive report released on March 7 details nine regions where ISIS either has durable support or is militarily entrenched – from Iraqi Kurdistan to the Baghdad Belts (regions that encircle the capital city), to the Jazeera Desert in the west and to the Hamrin Mountains running from Diyala Province north of Baghdad through to Kirkuk Province on the border of Iraqi Kurdistan. 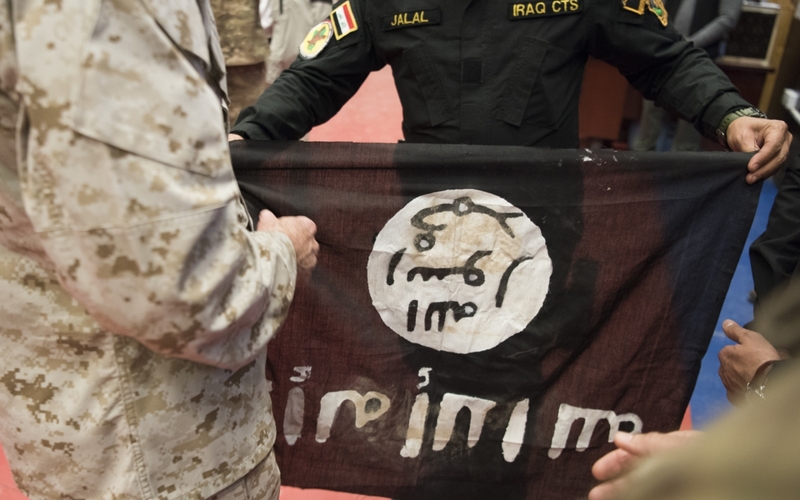 The extent to which ISIS has re-established itself in a country where it was supposedly defeated is testament to its resilience and to the appeal of an extremist ideology that has, counter to wishful thinking, only been reinforced by battlefield losses. Nor ought one to discount the shrewd and strategic military tactics Abu Bakr Al Baghdadi, the self-proclaimed caliph, and his advisors have brought to bear in a war they see as being without end. When ISIS abandoned the city to coalition forces, it moved into the mountains, which provide both security from airstrikes and support from the locals. It also left behind sleeper cells to be activated at the appropriate time. Tensions between Iraqi Kurdish forces on the one hand and the Iraqi Security Forces (ISF) and the Shi’ite militia Popular Mobilization Forces (PMF) on the other created what the ISW calls “security gaps” which ISIS was able to further exploit. Efforts to dislodge ISIS from its mountain sanctuary have thus far failed. It was members of these cells that were responsible for several vehicle borne improvised explosive device (VBIED) attacks in Mosul, the most recent occurring on February 28 this year. Such attacks underscore how little security the central government is providing for returnees; the corruption and incompetency that have marred efforts at reconstruction of the city have provided further propaganda wins for ISIS. The displaced Sunni population also faces hostility from the PMF encamped around Mosul. Many feel they have little choice, then, but to remain in impoverished refugee camps, angry, fearful, and unhappy. It is a situation that plays into the hands of ISIS. Add to that the expansion of support zones linking the Baghdad Belts to Diyala and Anbar provinces and the large support zone that exists in the western Jazeera Desert bordering on Syria and what emerges is the picture of a shadow caliphate, one that has significant military prowess unencumbered by the exigencies of running a formal state. Hit and run guerrilla raids, the assassination of bureaucrats and tribal leaders allied to the central government, the destruction of government facilities, ongoing suicide and VBIED attacks leading to a constant state of insecurity, all are the hallmark of this shadow caliphate. What makes the situation even more favourable for ISIS is the continuing deadlock in forming a national government in Baghdad, six months after an election which had already suffered from a very low voter turnout. The impasse between two Shi’ite blocs over ministerial appointments means that the reconstruction work, which is so crucial to preventing the country from sliding back into an anarchic state of war, is scarcely being undertaken. Meanwhile, endemic corruption cripples what little is being done. The situation could hardly be riper for a second ISIS jihad. The shadow caliphate can argue that takfiri Iran is an occupying force “enslaving” Sunni Iraqis. The Iranians arm and support the Shi’ite militias and already have a significant military presence in Iraq, one ISIS will be determined to confront. For its part, Iran will not hesitate to defend Baghdad, as it did in the past, should ISIS threaten to take the capital. A confrontation between Iranian forces and ISIS in Iraq is a scenario that US Secretary of State Mike Pompeo and National Security Advisor John Bolton might well find useful. An Iran dragged into a bloody local war at a time when the United States is ramping up hard sanctions is a weakened Iran, one where regime change could become less of a pipe dream and more of a reality. 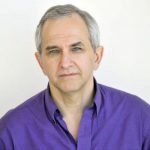 As Trump’s America strives to replace the ayatollahs while simultaneously trying to disengage from the war against ISIS, talk of last stands is wildly premature; it dramatically underestimates both the broader geo-political narrative and the military prowess of an enemy driven by an intractable, brutal, and uncompromising ideology. Bill Law has reported extensively from the Middle East for the BBC.  He now runs TheGulfMatters.com, providing analysis and journalism about the Gulf States and the wider Middle East region.